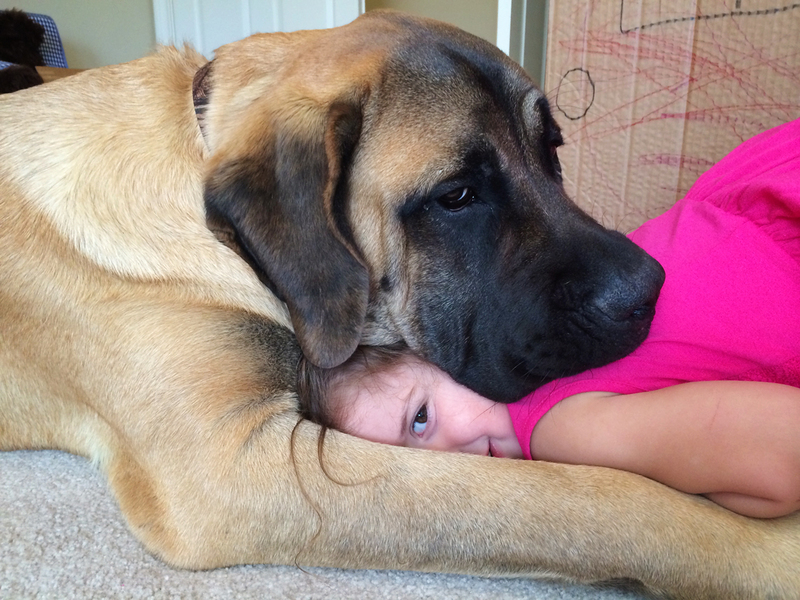 I get the feeling that Tank could be counted on to protect ‘his’ little girl if need be. I love that mama lets her hang all over (and under) him without worry of his slobber. Thank you Nicole for the picture. It made me smile. Sweet! How do I sign up for the Natalie blog again?? I love the relationship Natalie has with this dog. They are so bonded.